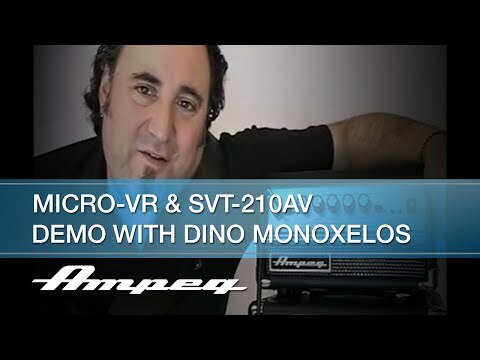 The Ampeg SVT-210AV is the portable alternative to other full-sized bass cabs. It's ideal for bleed-sensitive recording and live situations. The SVT-210AV is designed using Ampeg's legendary Infinite Baffle system for maximum speaker efficiency and true Ampeg tone.